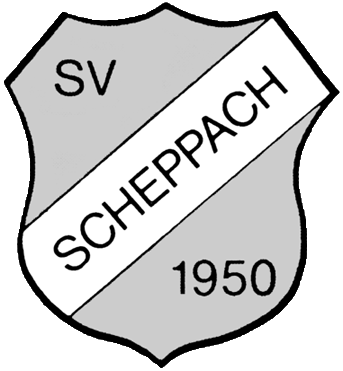 SV Scheppach 1950 e.V. » 90er Party im Calypso am 15.9. 90er Party im Calypso am 15.9.